Uncategories We Are Here To Get You Packing For a Holiday! We Are Here To Get You Packing For a Holiday! 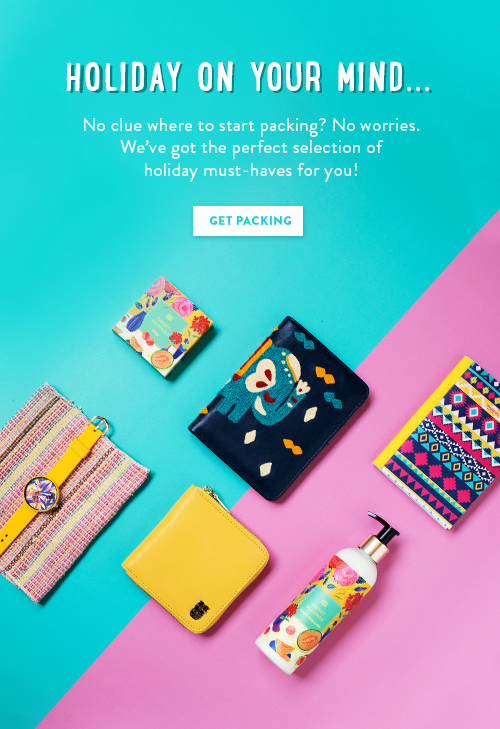 We've got you the best travel essentials!